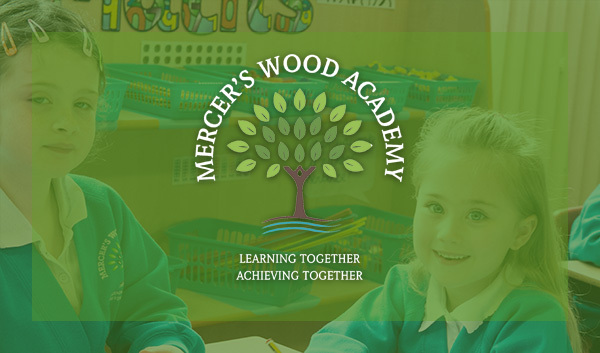 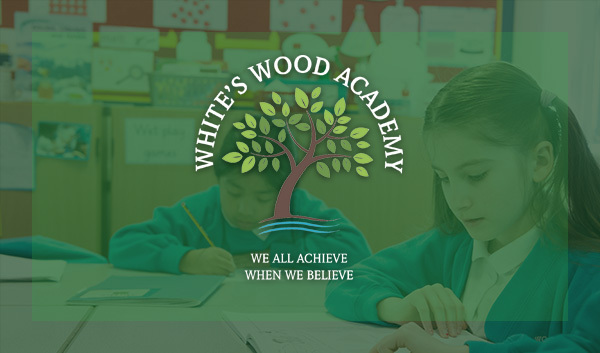 Mercer’s Wood Academy is a Primary school serving children aged 4-11 years. 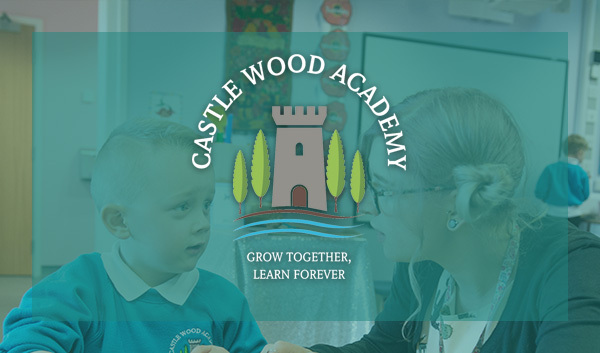 Children transfer to the school at the beginning of Foundation Stage/Reception. 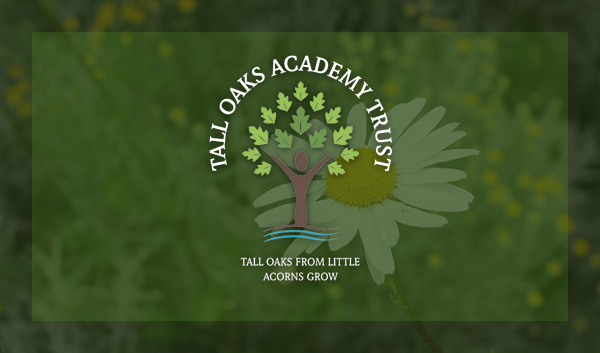 To apply for a place at the school (either for the beginning of Year FS or mid-year) you will need to complete an admission form which is available online from Lincolnshire County Council at www.lincolnshire.gov.uk/schooladmissions or, allternatively you can make a telephone application or contact Lincolnshire County Council for a paper form by telephoning the LCC Education Team on 01522 782030.